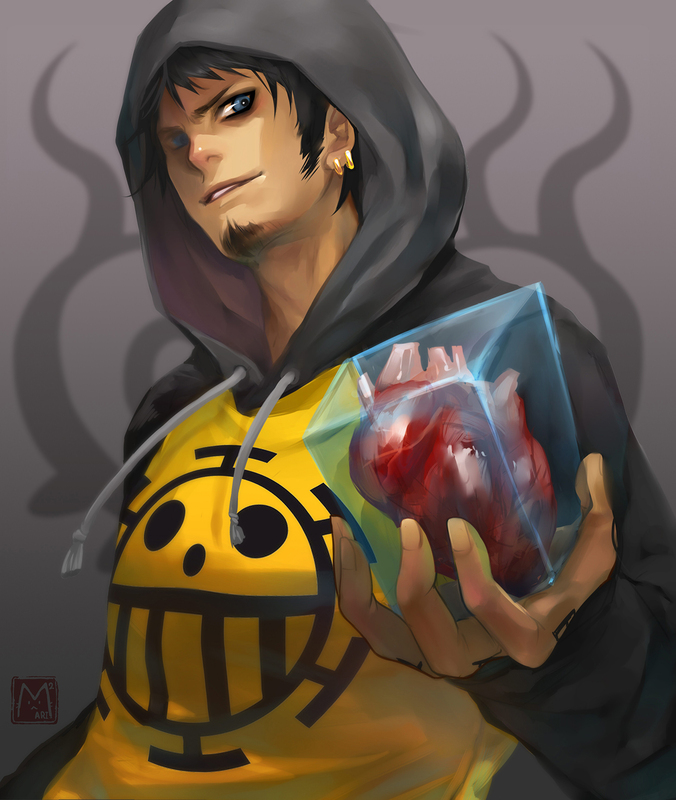 Trafalgar Law, Surgeon of Death, is the captain and doctor of the Heart Pirates from the North Blue. He’s part of the worst generation and also a Shichibukai during the time skip. Law can be tagged as the stealer of hearts, and that doesn’t go with a positive connotation. He takes anyone heart and takes it puts his victims to shame. This shady image of the doctor himself, Trafalgar Law, was done by Marimari999. If you like this image, be sure to check out more of their other work. 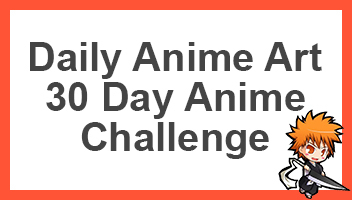 From which includes Attack on Titan to One Piece and Naruto. It would be awesome if you could also share this page with other fans of Trafalgar and One Piece.